Subdynamic technicians are trained in every application of our services. Each technician, from our most seasoned crew member, to our most recent crew member, go through mandatory training programs, with required certifications in operating all Subdynamic equipment. 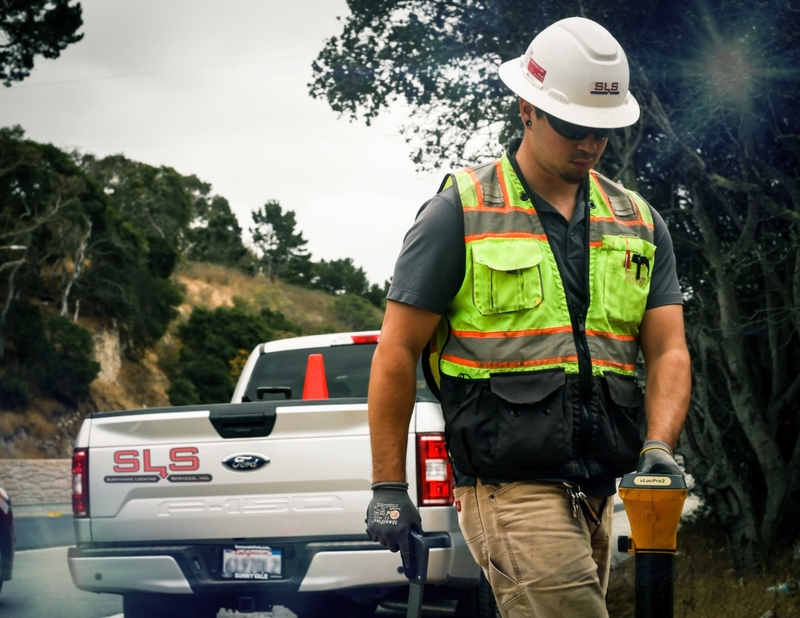 Subdynamic technicians can quickly identify issues such as reflected, absorbed, and diffused signals, and can quickly and confidently make the adjustments necessary to ensure a thorough locate for all our clients. 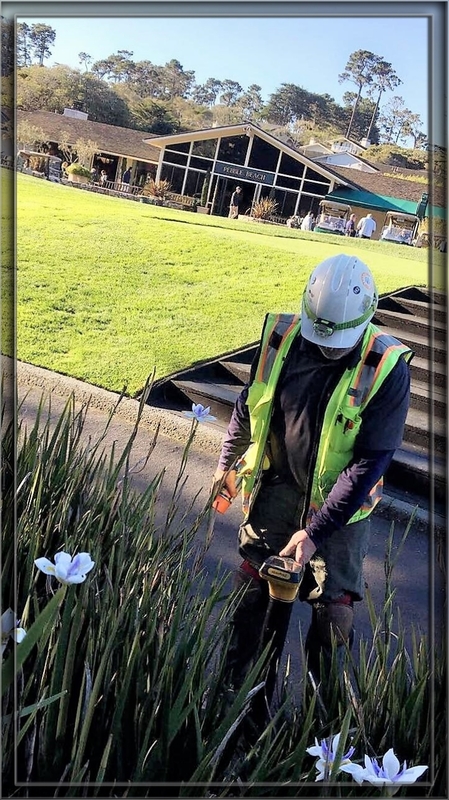 Electrical– Active electrical with access to a service line, can be located and traced. All depths are Approx. Communication — Active communication with access to line, can be located and traced. All depths are Approx. Gas– Active and non-active gas line can be located, with access. Gas line should be steel or with properly installed tracer wire. All depths are Approx. Passive scans — Passive scanning techniques are excellent in open areas for finding unknown utilities. This method does not allow the operator to distinguish between the types Of utilities. Power scans– Power scans are typically used to determine if any 60 Hertz frequencies are present. 60 Hertz is the frequency standard for U.S. power. If a line is energized or “active”, it should show a power reading. Induction scans– Induction scans are used to find unknown conductors and service lines found to have no access for a direct connection. Magnetometer- Mag scans are used for shallow metallic utilities, unknown metal objects, and ambiguous metal structures and or anomalies. 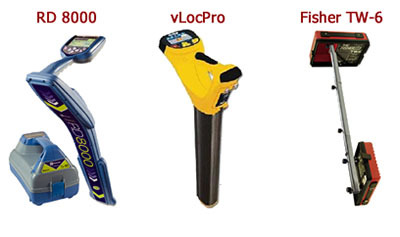 This tool is not usually used in tight scan areas or near reinforced concrete. For more information regarding our utility locating methods, please feel free to contact us. We would be happy to assist.